Youcef Nadarkhani, an Iranian pastor convicted of apostasy and sentenced to death for refusing to recant Christianity, may have received a final execution order, according to the American Center for Law and Justice. The Iranian pastor who has been imprisoned for over 2 years is said to be at imminent risk of execution. According to Iranian law once an execution order is issued it can be carried out in the prison, without any further notice. 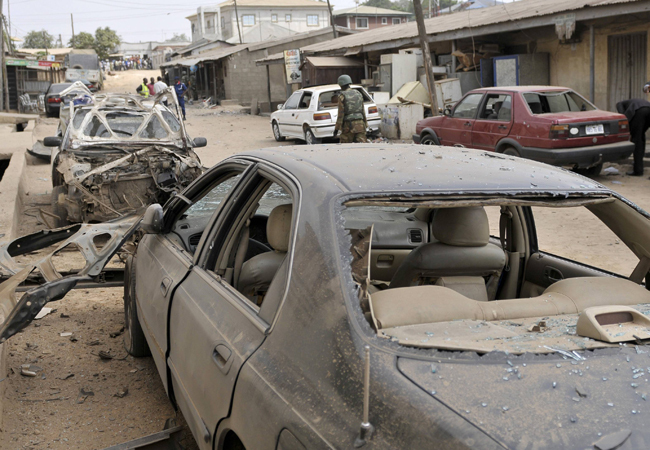 26 February, A suicide bomber drove a car packed with explosives into Church of Christ headquarters in Jos, Nigeria, killing 2 and injuring 38 people. It is also reported that Christian youth beat 2 Muslims to death in revenge for the attacks. In another attack from 19 February, a bomb was detonated outside a church building in just 2 months after Boko Haram Islamists killed 44 Christians in a church bombing near Madalla. The blast occurred in front of Christ Embassy church during their Sunday worship injuring 5 people and destroying 5 vehicles parked in the area. Triumphant Ministries International Church which is situated near the site of the explosion is considered to be the other target of the bombings. The attacks are suspected to be carried out by Boko Haram militants, who seek to impose Sharia law throughout Nigeria. 20 February, A pastor in Ambalangoda, Sri Lanka was threatened by a large group of Buddhist monks who accused him of conducting Christian religious activities. He was also warned to not convert Buddhists. When the pastor responded to allegations, he was slapped and assaulted by one of the monks. The extremist Buddhist monks have issued an ultimatum for the pastor and his family to leave the village or face death. February 16, It is reported that on 2 January Pastor Wang Dawei of Canaan Church was arrested by government officials for conducting worship service in Xilinihot, Inner Mongolia. During the raid on the house church, officials destroyed church property, tore down banners and forced an end to the worship service and warned all Christians present that if they did not join a government recognised 'Three-Self church', they will be arrested and the the house church will be banned. Furthermore the officials confiscated Bibles, hymn books and all printed matter. After dispersing the congregation the government officials installed a new lock on the church door. Referring to the incident in media interviews, Pastor Wang Dawei stated that both he and his congregation are prepared to suffer persecution for the sake of their faith and urged Christians everywhere to pray for them. 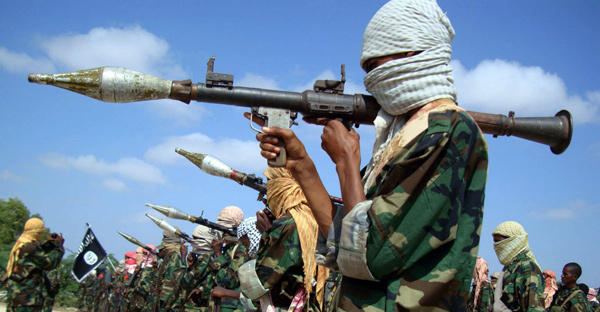 9 February, Islamic extremist group Al Shabaab beheaded a Christian man in the outskirts of Mogadishu last month. Zakaria Hussein Omar (26), an employee of a humanitarian organisation banned by Al Shabaab was found murdered on 2 January in Cee-carfiid village, Mogadishu. A friend of Omar who identified the body said that Omar had expressed fears over his life when the organistaion he worked for was banned by Al Shabaab. Omar an accountant by profession, converted to Christianity 7 years ago while he was living in Ethiopia. He leaves behind his wife, parents, brother and four sisters. Violent murder of Christians by the Al Shabaab has continued unabated. In September 2011, the militants beheaded a 17 year old Christian near Mogadishu. The Islamic militants seeking to impose a strict version of Sharia law and ridding the country of Christianity killed Guled Jama Muktar on 25 September 2011 in his home near Deynile. Earlier that month, the militants beheaded another Christian convert, Juma Nuradin Kamil, in south-western Somalia.